The previous “Weekend Ka Vaar” was utterly entertaining and we saw Bharti Singh made the contestants laugh with her comic appeal. After that Salman Khan told that Anup Jalota and Jasleen Matharu received the least number of votes but there was a twist. One of them had the chance to stay in the house; Jasleen Matharu grabbed the opportunity meanwhile Anup Jalota bid farewell to the house. Now let us take a look at what will happen on Day 22. Another twist was introduced and Anup Jalota was taken to a special room and he is spying on the other contestants from there. 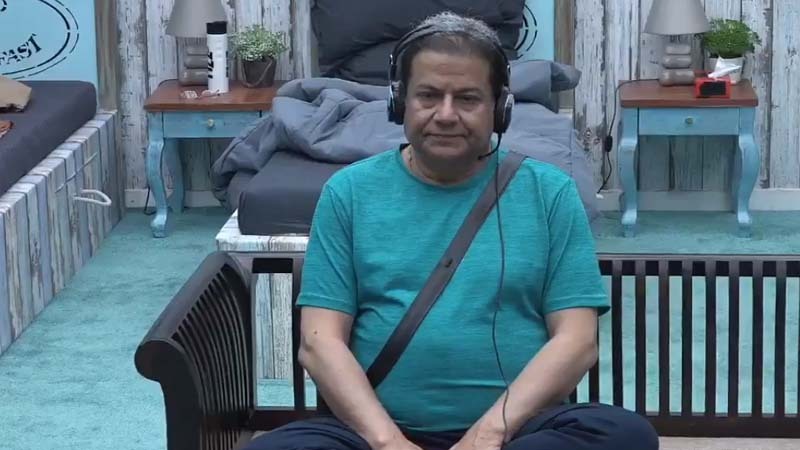 In the recent promos, Anup Jalota was seen watching the moves of the contestants and without a doubt, he got disappointed with Jasleen’s behavior. It seems like Jasleen is happy as she gets rid of Anup Jalota and she was seen discussing emotional things with others which were quite unpleasant for Anup to see. Moreover, Romil Chaudhary also seemed to have a sarcastic approach towards this. He taunted Jasleen Matharu about her relationship status and Jasleen seems to enjoy that. Undoubtedly, they were taking a dig at Anup Jalota without knowing the fact that the devotional singer has a surprise in store for them. Last week we saw Romil Chaudhary and Surbhi Rana caused havoc inside the house they were safe from the nominations last week. However, this week they are in the hit list of rest of the contestants. 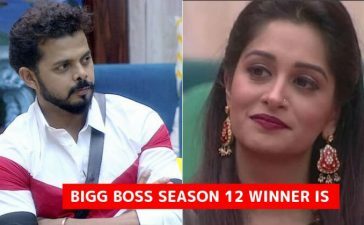 It can be concluded from the recent promos, the duo was seen performing a task and the rest of the contestants put all of their efforts to make them lose the task. Surbhi was also seen complaining that they were playing unfairly. Bigg Boss has taken an interesting turn. All of us are excited to see what will happen when Anup Jalota will reenter the house. What do you say? Are you excited?